Looking for the perfect website template can be a tough job for any Web developer, or website owner, especially if you don’t know what you are looking for. As there are many types of website themes available on the Internet, most of the time, you have to identify the purpose of your website and know the things that you need before choosing the one that will cater to these requirements and maybe something that even suits your taste. If you really have no idea which Web design tool you want, you rely on reviews and what other people say about the item. For this reason, we have selected some of the top-class website themes and templates and curated theme according to their performance, number of sales, popularity, and recommendations from people who know best. 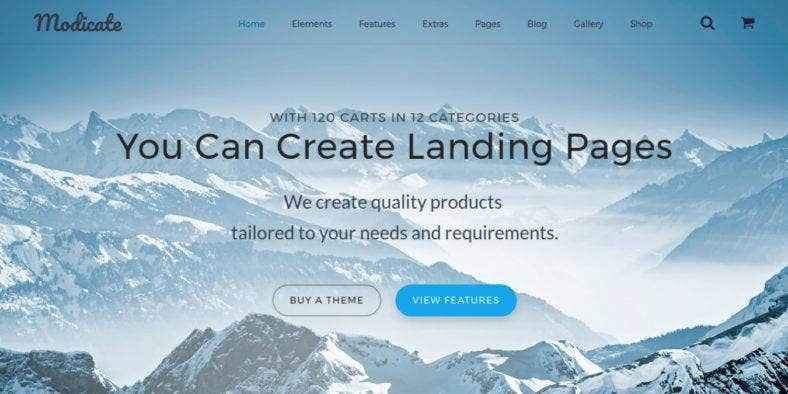 With this list of all the best themes out there, you will be able to get an excellent idea of what you need and want based on how these templates are ranked in their respective categories. Just like the best marketing strategy of all time, nothing beats a product that is proven and tested by an ample amount of satisfied users who are willing to share their great finds with others. So, what are you waiting for? Take a look at this extensive list exclusively made for you and other individuals who look only for the best website templates loaded with advanced functionalities and all the latest and trendiest Web design features. 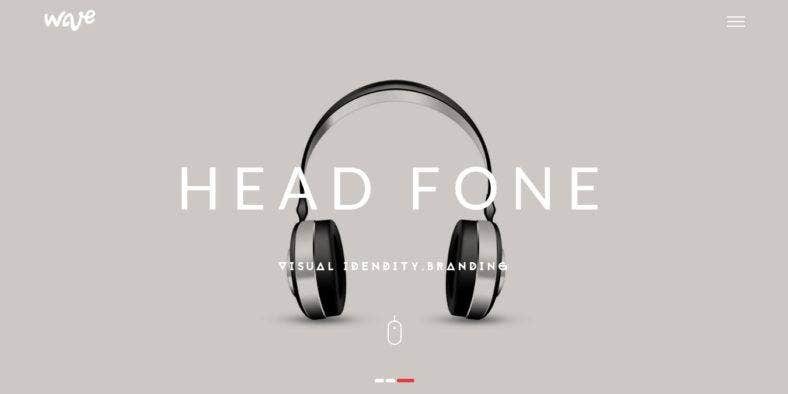 We present to you this collection of the top-rated website templates available in major Web design resources. Website ratings are gathered from users and downloaders where they rate each template for their effectivity and efficiency in terms of performance, functionality, and usability as well as whether these people are satisfied enough with the product that they got. 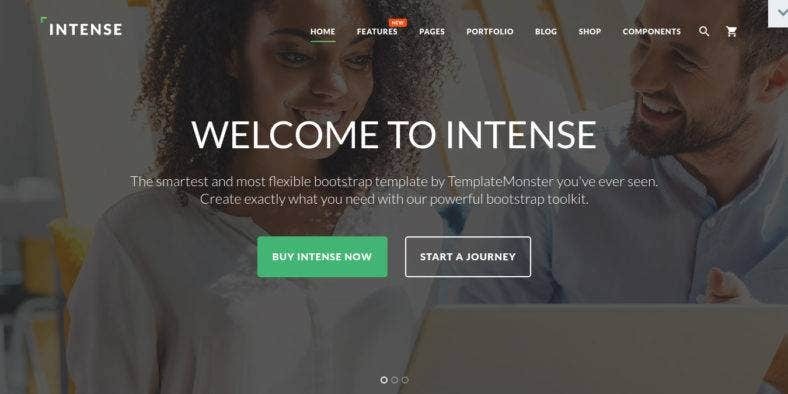 So, to start with, here is Intense, a multipurpose website template made using the bootstrap framework and comes with a huge library of page options and useful features. It includes 18 various niche templates that you can choose from to find the perfect theme for your business or organization. All of its available variations are extremely responsive and retina-ready. 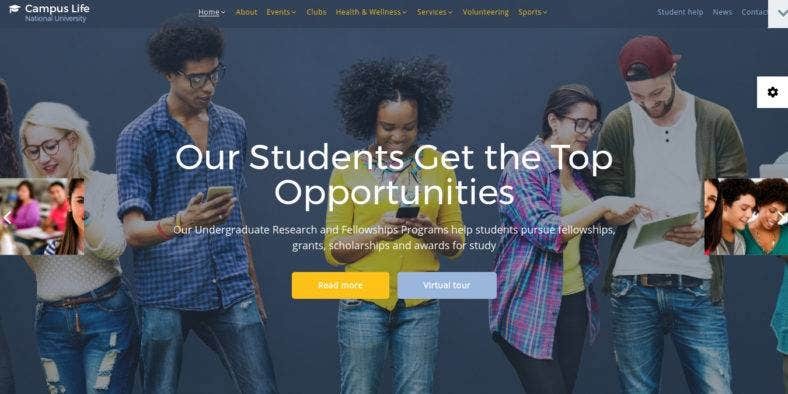 Next on this list is Campus Life, an educational website theme that features multiple HTML pages where you can organize your content in various pages of your website. The theme also features a rich UI kit to incorporate different sections or widgets on each of your pages. Featuring over 30 ready-made HTML5 pages, you’re in for a treat with this one. 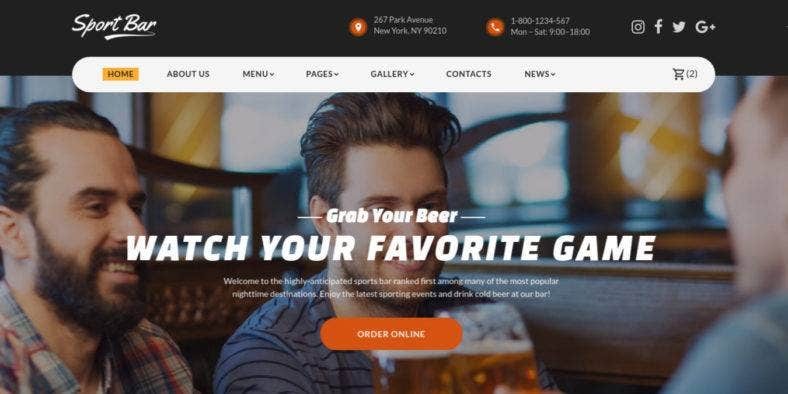 If you’re looking for a modern and a trendy restaurant template for your newly-opened sports bar or restaurant, then, look no further and get this multipurpose website theme. It comes with 35+ ready-made HTML5 pages, 5 blog layouts, multiple gallery types, and tons of other options to build the perfect website that you need. It also features a parallax effect for more visual appeal. Then, we have Jordan Turner. The name is actually just a sample heading for this life coach website theme. 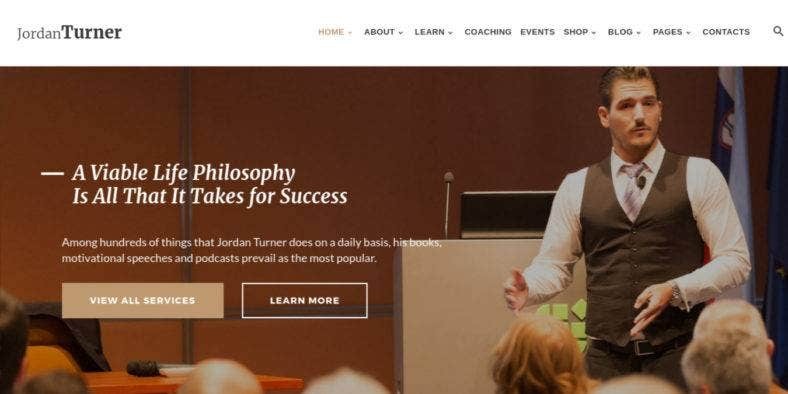 This multi-page HTML template offers more than 40 ready-made HTML5 pages and an eCommerce page template to cater your life coaching or business consulting services. It also includes a working newsletter and subscription form for better audience reach. 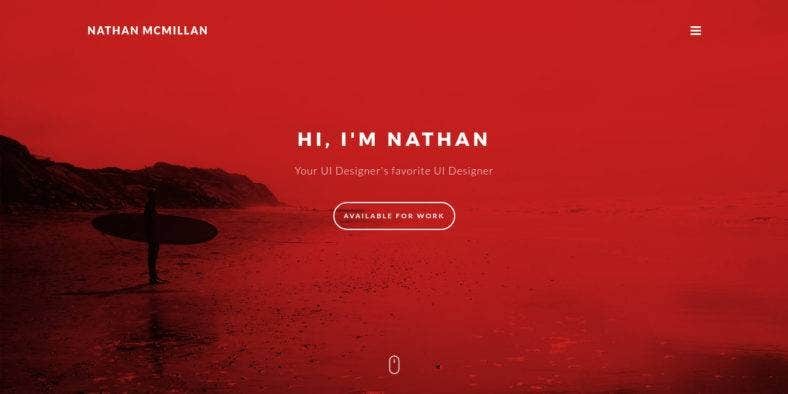 Here is a modern and minimal portfolio website theme that lets you customize both its look and content with just a blink of an eye. Blink is a beautiful Web design toolkit made for creative professionals that come with 4 pre-packed color schemes to fit your taste. It is also fully responsive with a parallax header, content sliders, and much more awesome features. 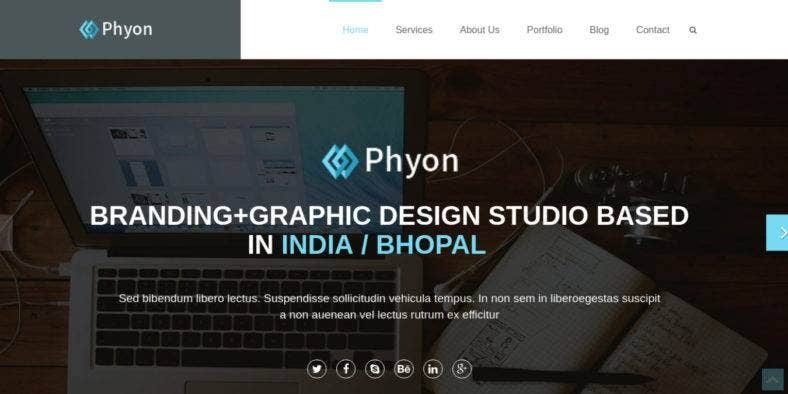 Phyon is a responsive HTML5 website theme designed with the latest trends in Web design from the Bootstrap framework. This clean and stunning one-page template suits well with any personal, studio, agency, or business websites. It features a fully responsive layout, pure CSS3 animation effects, gorgeous typography, a retina-ready design, and so much more. This fully-featured corporate website theme is built with Bootstrap and clean-coded with HTML to be used for multiple purposes. 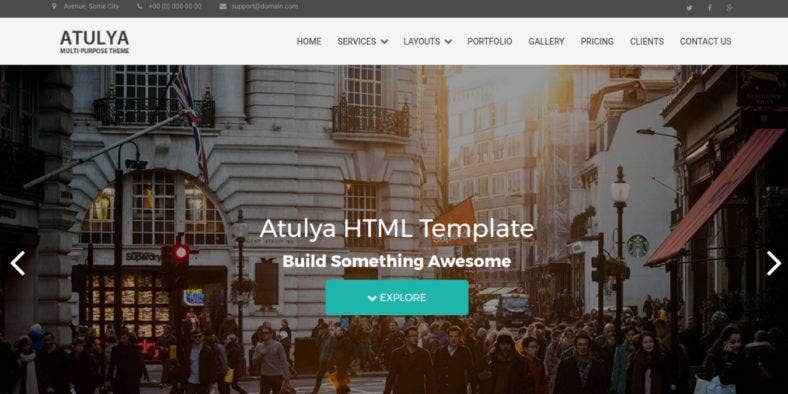 Atulya is a powerful template that features a parallax design with multiple pages, left and right menu layouts, an awesome portfolio and image gallery, and more. It is also ideal for product landing pages and other business websites. On the other hand, here is a creative agency and freelancer portfolio template for all kinds of digital products. 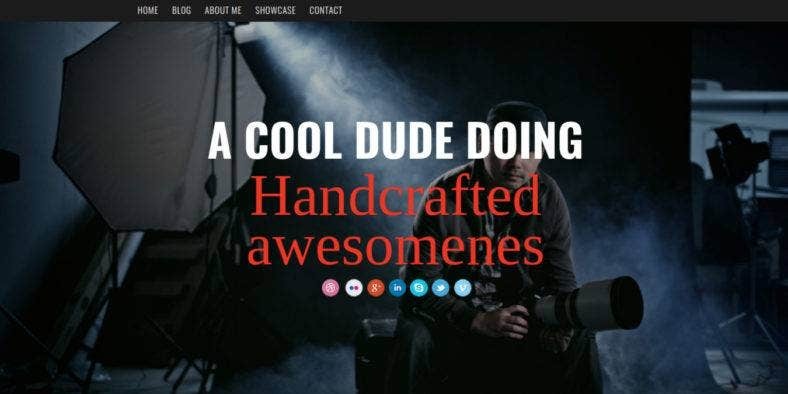 Wave includes an exclusive Revolution Slider plugin, amazing masonry portfolio grids, unique full-screen navigation, fancy internal pages, coolest footer and bottom sections, and awesome animated Hero backgrounds perfect for all creatives out there. 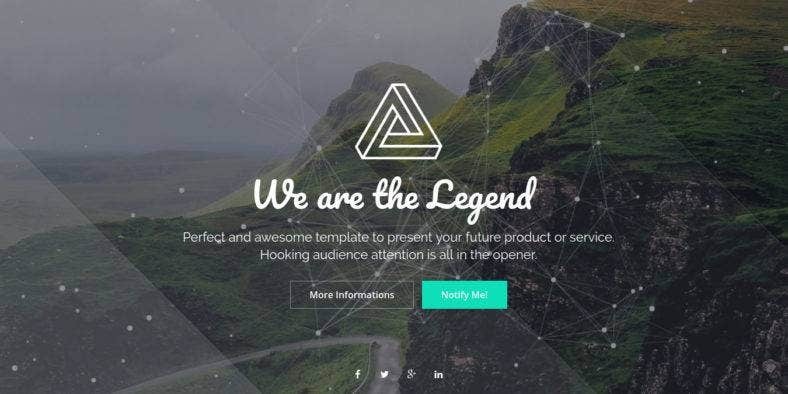 A stunning and iconic Coming Soon website template, Legend features an advanced design with 20 pre-made variants to choose from and make sure your audience are engaged to your upcoming product, event, or offering. Powered with Bootstrap, it is exclusively designed with a fully responsive layout, cool and awesome effects, and an easy-to-customize design. And here’s a minimal but creative HTML website theme that comes with both one-page and multi-page templates. Enigma is characterized by simple and clean design based on the latest Bootstrap framework and includes 10 home page demos to choose from. It is fully responsive with features such as a Revolution Slider, a working contact form, and other versatile options. If a product sells fast, that means the product is good and trendy, which is why a lot of people are satisfied by it. Just like this list of best-selling website themes. 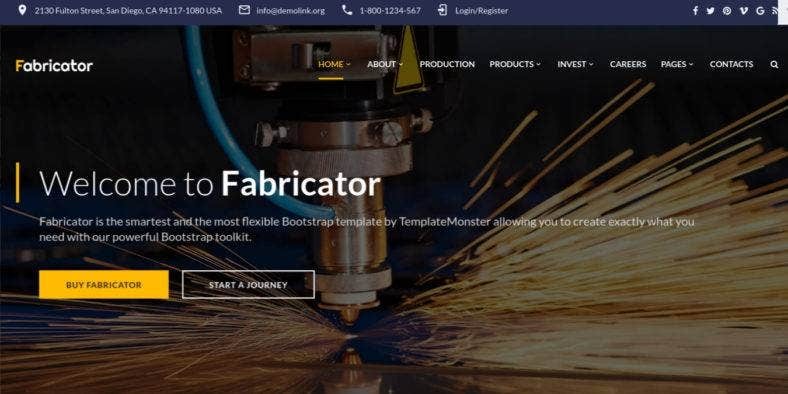 Not only are they modern and state-of-the-art, but these templates also include the latest Web design trends and advanced Web design technologies making them popular and sought-after among buyers. Firstly, we have Brave Theme. This robust multipurpose HTML website template includes an optional Visual Page Editor, Novi Builder. Along with the theme’s hundreds of ready-made blocks and elements, it also comes with over a hundred HTML pages, header and footer variations, working Contact Us and Subscribe forms, shop pages, and more. Secondly, here is a state-of-the-art construction company website theme that provides a highly responsive design and multi-page layout. Construction is a powerful Web design tool to create your website with. Filled with various ready-made HTML pages, multiple page layouts, tons of features, options, and plugins, this theme will help you save lots of resources, time, and energy. Then, we have Fabricator. An industrial company website template with over 30 ready-made HTML5 pages ready for use, along with multiple gallery types, 5 blog layouts, an eCommerce page template, a working contact and newsletter subscription form, and more. This multi-page HTML theme boasts of a top-notch design that will be able to handle any industrial websites. 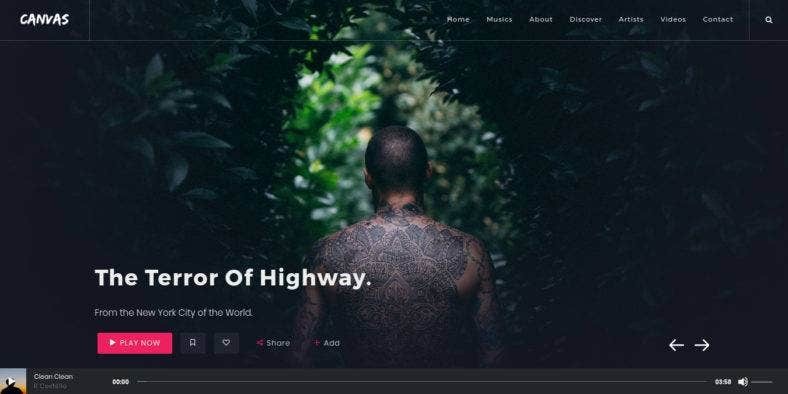 Next is this dark-themed Web design template but with a wide range of UI elements that gives your website a sophisticated and professional look. 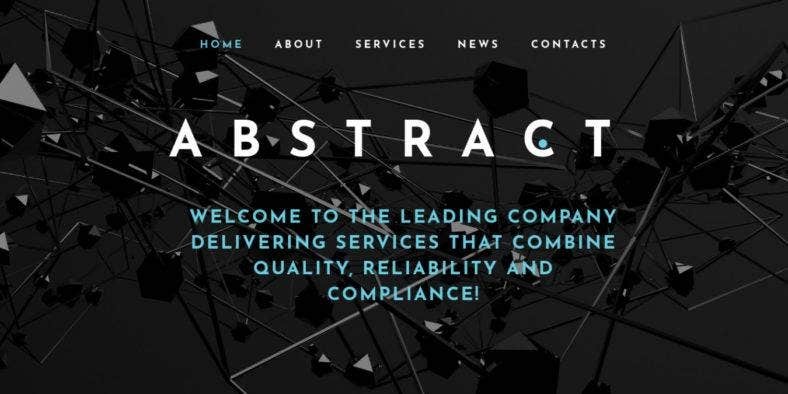 Abstract is a responsive business website template that features a stick-to-the-top menu, parallax layout, a company blog roll, a working contact form, and others. It is definitely a highly productive template with first-class quality. 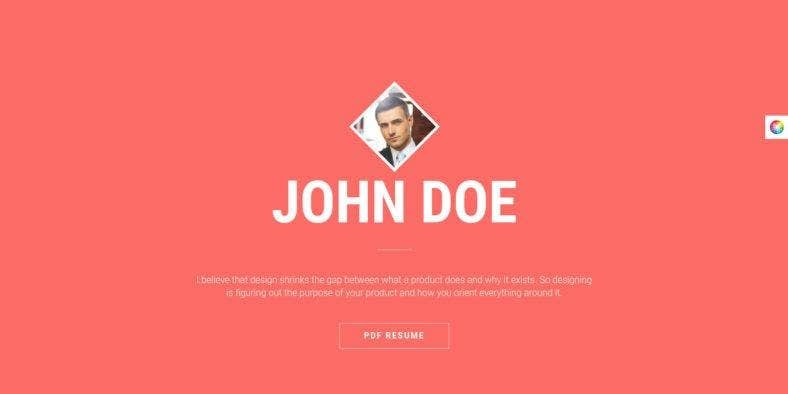 Here’s a neat and minimal website theme that you can use to build your online resume and CV website. Diamond Resume is a single-page HTML template that is also perfect for personal and business portfolio website. With a responsive and parallax design, it also features 12 pre-defined color schemes, 17 different sections, a filtered gallery, skills percentage bars, and more. 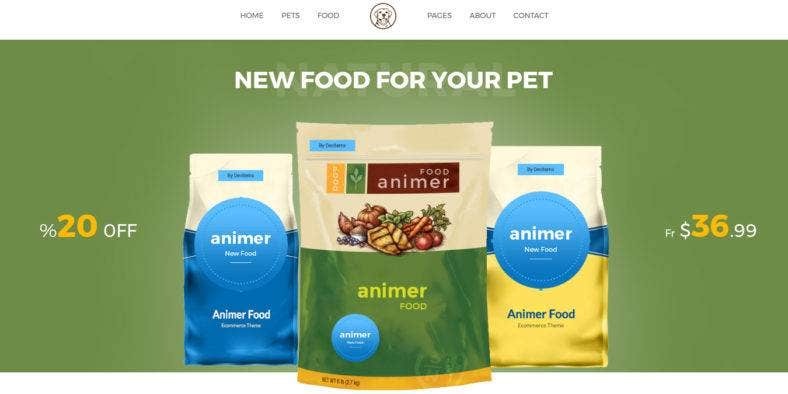 Animer is a pet food eCommerce website template with a clean and elegant design that is also suitable for fashion, furniture, and accessories website. It includes 2 pre-made homepage layouts to choose from with the ability to mix elements in order to create your own unique websites. Using Bootstrap’s latest version, it has a responsive layout and a modern flat design. This beautiful, clean, and responsive HTML5 template is especially created for car dealership and car showcase websites. Car Lux is a fully responsive template based on the latest Twitter Bootstrap framework and comes with 2 home page styles, 6+ built-in customizable forms, 25 pre-built page layouts, and fully functional animated CSS effects among others. Another responsive HTML5 website template, Porto is one of the best-selling website template as it offers an unlimited variation of homepage styles with light and dark options as well as header layouts with boxed and wide options that can be customized with an exclusive style switcher. It also includes a functional contact form, Porto admin integration, etc. 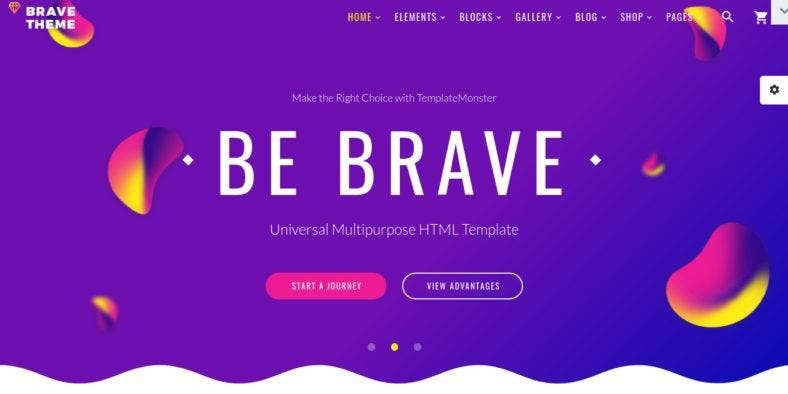 A multipurpose HTML website theme with the Variant Page Builder included in the package, Stack is a flexible and modular template that allows you to use over 160 pages and 290 UI block to create just the right website that fits your taste and caters to all your business needs. It boasts of a robust and customizable design with a plethora of carefully crafted elements. Lastly, we have Canvas. Another multipurpose HTML5 website theme that is powerful in its functionality and features included in the template. It allows you to create any website for every niche in the World Wide Web; be it business, corporate, medical, real estate, travel, industrial, creative or personal. It has all the amazing flexibility with super shortcodes that you can use. Aside from a high rating in performance and a number of powerful features that a website theme includes, its popularity can also be based on its usability. There are a lot of organizations and businesses nowadays who need an online Web portal to keep up with time and their competitors. So if you’re one of them, perhaps this selection is for you. 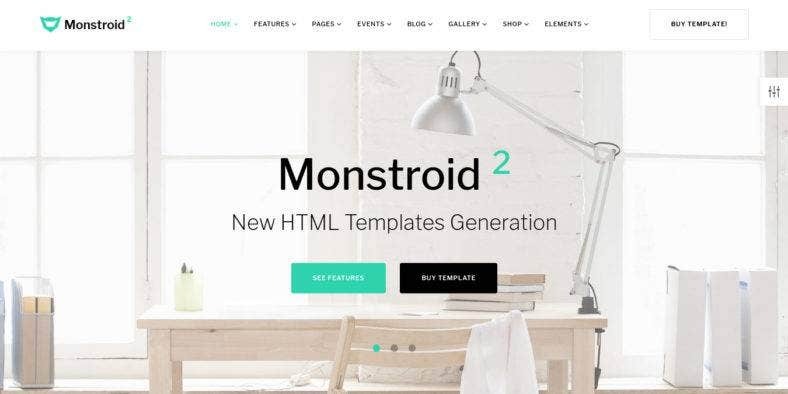 Let us start with Monstroid 2, a huge multipurpose website template with over 400 HTML page templates, 80+ multi-page and one-page demos and pre-made layouts, tons of features, and an advanced UI kit for Web developers. It also includes a Visual Drag-and-Drop Novi Builder and an extended Bootstrap toolkit for more flexibility in building pages and easy customization. 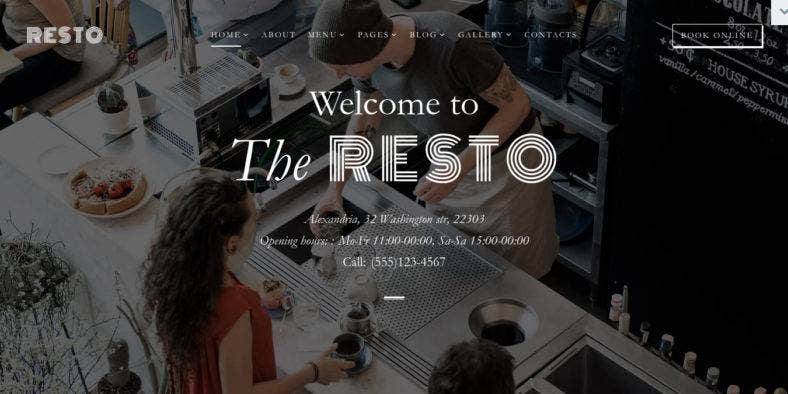 Next is Resto, a cafe and restaurant multi-page HTML website template that includes a rich UI kit, over 50 ready-made HTML5 pages, multiple header and footer layouts, and 4 blog layouts to easily build your pages and create your business website. It is fully responsive with stunning imagery and fabulous typography perfect for a classy and polished look. 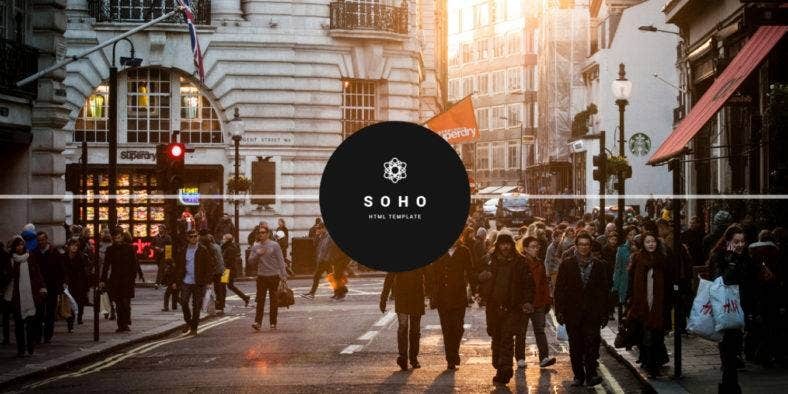 Soho, on the contrary, is a simple photography portfolio website theme that features a full-screen image slider that catches your audience’s attention and draws interest from your visitors. It also comes with gorgeous gallery albums in masonry portfolio grid, ribbon gallery, portrait format, full-screen blog, or striped templates styles perfect to showcase your works. 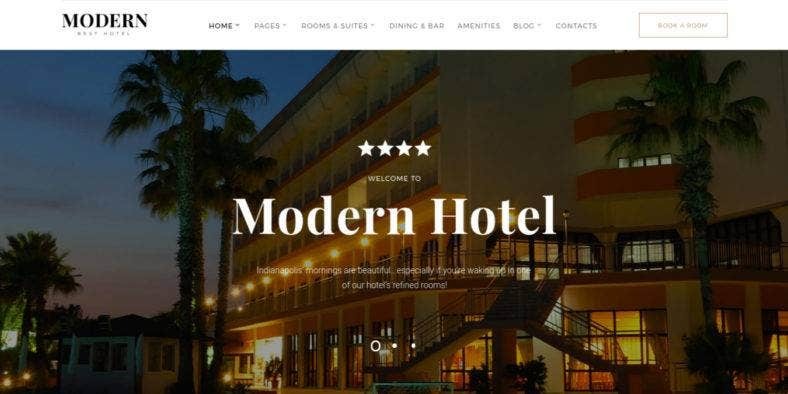 A modern muti-page website theme for hotels, pension houses, or any vacation destinations, Modern Hotel is part of the Monstroid family, so it boast of an extensive UI kit and Web design elements, along with 40+ pre-made HTML pages that you can use to create a great-looking and highly functional website for your business or any other personal purposes. Another restaurant website template, Garlic Restaurant comes with a drag-and-drop Page Builder, so it is easy to use as it allows you to add and move elements on your website in just a few clicks. It also features 30 demo pages, 30 menu galleries, and over 230 elements perfect to use in any restaurant and food-related websites with unlimited color and customization options. 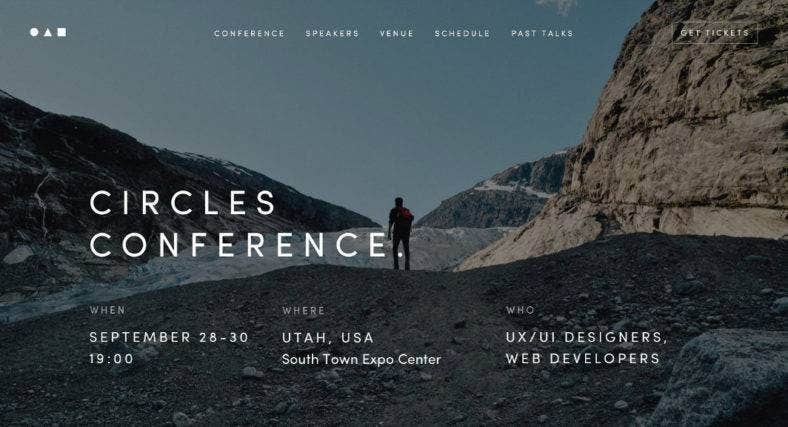 Circles Conference is a modern and professionally-designed HTML/CSS template built specifically for conferences and events. 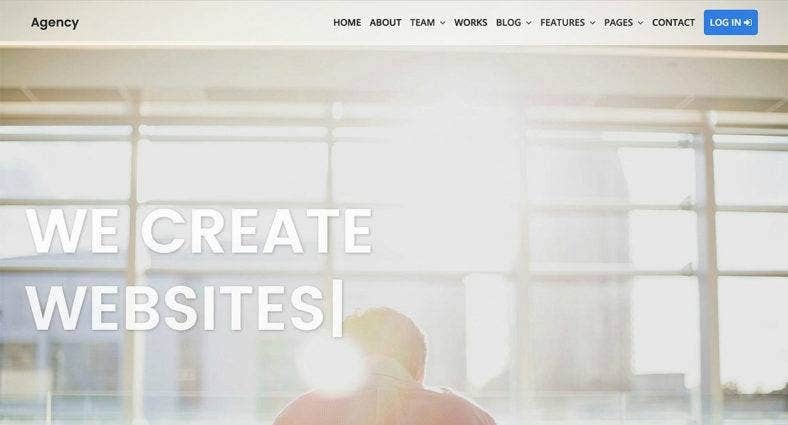 With this template, you can easily create a unique and functional website to announce and provide information for your incoming gig. The template features a responsive design with stunning animations that your viewers will surely love. Here’s a dynamic eCommerce website theme that features an elegant design built with HTML5 and CSS3 Web design technologies. Sopeka‘s clean and professional design is perfect to use for fashion, gadgets, and other types of online shops. It is also fully responsive, so you’re guaranteed your mobile stores work well on all modern devices of different screen sizes. This gigantic premium HTML5 template is made ready for multiple purposes of any niche businesses and industry. Kallyas is packed with unique features and goodies such as the 300+ pre-made pages and a huge variety of sliders among other included in the package. It also includes a Revolution Slider, a Visual Editor, Timeline Layers, and other unlimited features. For your IT startups, business openings, product launch, and other events, Utouch is the perfect startup Web design tool that you should use. With a soft Material Design style, cool illustrations, and subtle color scheme, it attracts attention and generates interest just right where you need it. It comes with 34 HTML pages to give you more flexibility and versatility. Ending this list is Awesome. 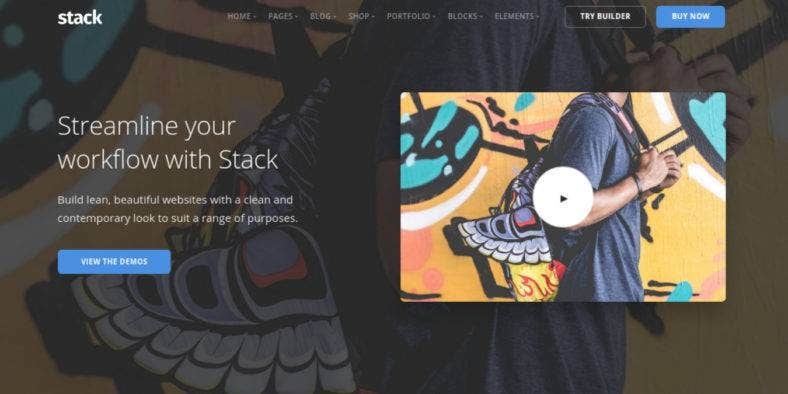 Just like its given moniker, this website theme is an awesome one-page portfolio and blog theme with a fluid responsive design built with Twitter Bootstrap and the best SEO practices for better search engine ranking. The theme also comes with a big header, grid blog, a showcase and portfolio page as well as a working contact form. And then, here is a collection that is chosen and recommended by people with extensive knowledge of the subject matter that we’re talking about here. Made by professionals and selected by professionals, these featured and new website templates are guaranteed to give you the most appropriate website functionalities and features that suit your needs and preference. First is Modicate, a multipurpose HTML website template that can be used for various types of Web projects. With its over 50 ready-made HTML5 page variants, multiple header and footer layouts, a huge set of UI elements and blocks, cool CSS3 animation effects and transtitions, and the Live Search and contact forms, you have all the design flexibility you’ll ever need. 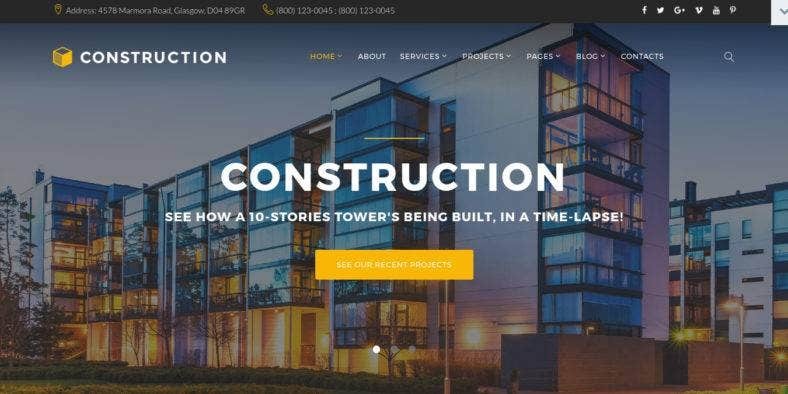 Another construction company website theme but with a modern twist, Project is a gorgeous dark website template with many state-of-the-art and powerful features included in the package. Among these features are the stick-to-top menu for easy navigation, a built-in contact form to generate leads easily, Google Web Fonts, and Font Icons for an exquisite typography. 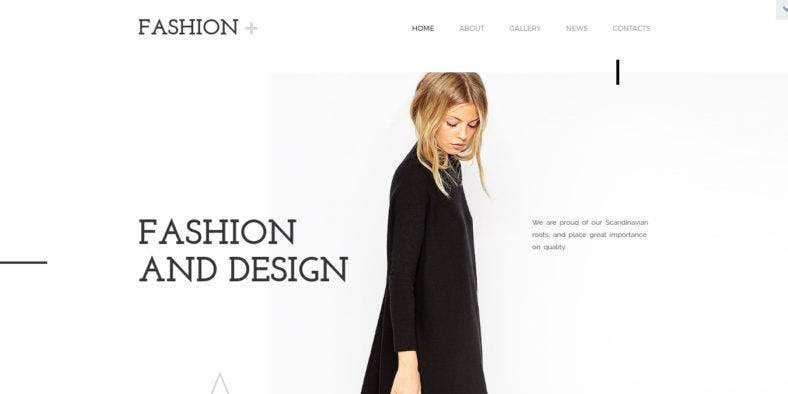 On the contrary, Fashion Plus is a modern and clean fashion Web design theme with an ultra minimal design. It is characterized by lots of negative space and stark white background, which helps highlight the content and featured products more. Moreover, it is fully responsive, which assures it looks great on all devices, along with other trendy and stylish features. Speaking of stylish, here’s another responsive Web design template for a business niche that keeps you fashionable and chic. 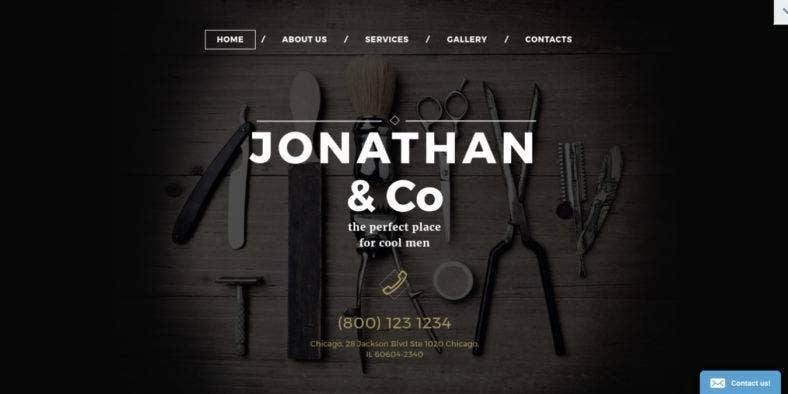 Created with hair salons, barber shops, and even beauty blogs in mind, this website theme comes with a fully responsive layout with parallax effect, stick-to-top menu, a contact form, and a Google map among its many other features. 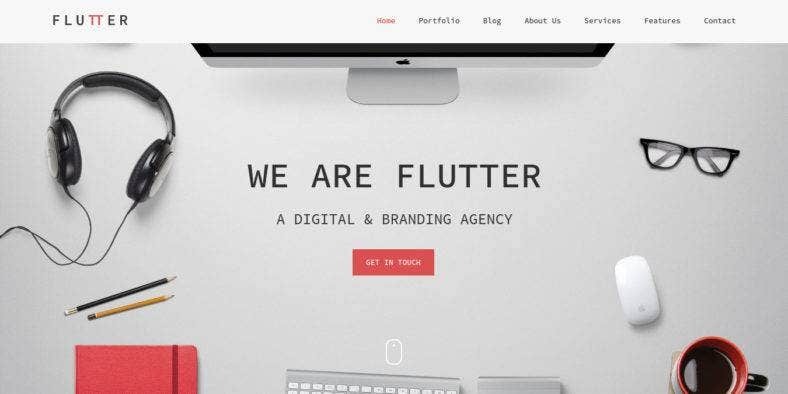 Next is Flutter, a creative website theme with a clean and professional design for multiple purposes. 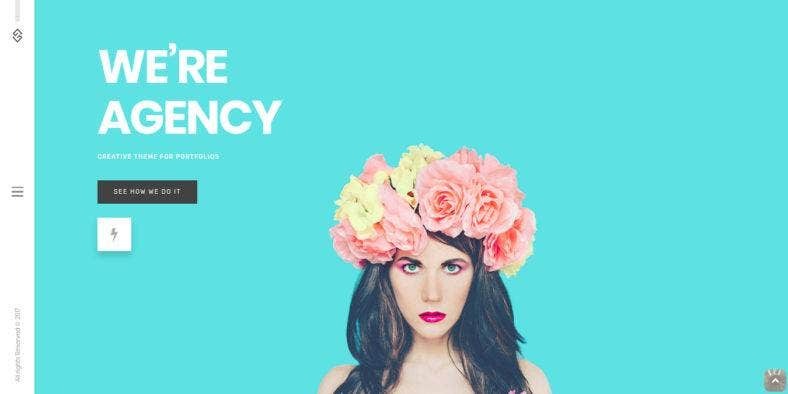 With various unique and minimalist portfolio and blog layouts, this template is suitable for artists, photographers, creative agencies, digital studios, and personal freelancers. It has tons of key features, which includes 8 color schemes and other rich styling options. 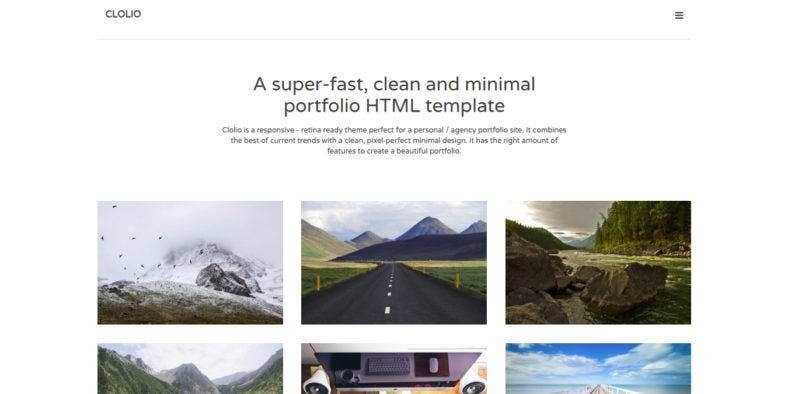 Another creative portfolio website theme is Clolio, which comes with a clean and minimal design with an ample amount of white space to showcase your work more that is in a grid layout. It combines the best of current trends, and being fully responsive and retina-ready, you are rest assured that your images display well on all type of devices no matter the screen size. 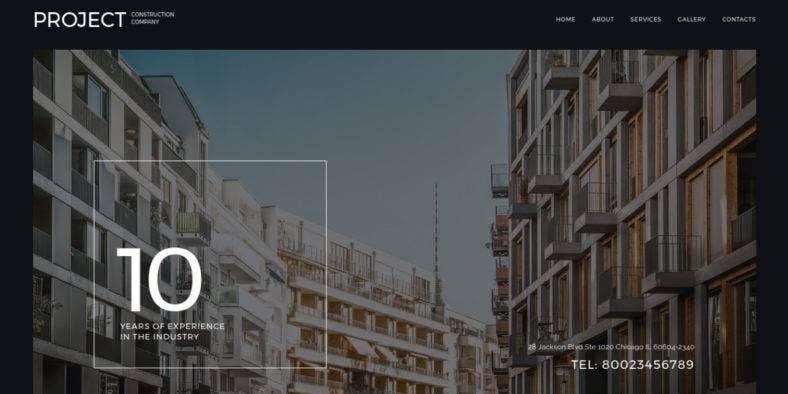 Themenum is another minimal HTML website theme on this list that is built with a clean and creative personal portfolio or agency website in mind. 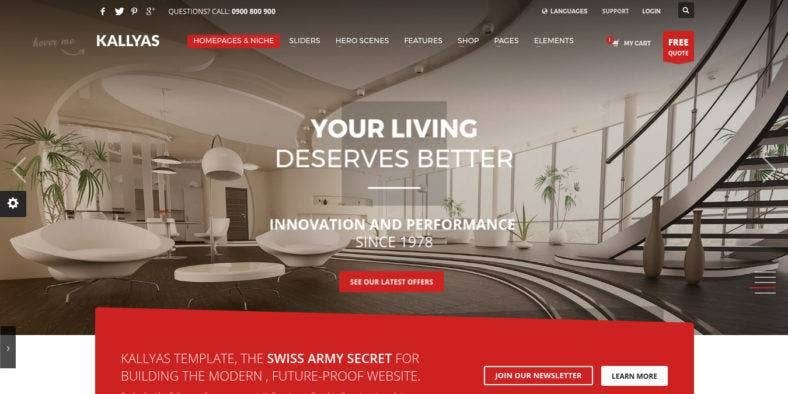 Despite being simple in design and layout, the theme uses a bright color scheme in order to attract the attention of viewers. Based on the 1170px Bootstrap grid system, this template is designed to be customized easily. The next item is a multipurpose theme for eCommerce websites that boasts of a modern design and a responsive layout. 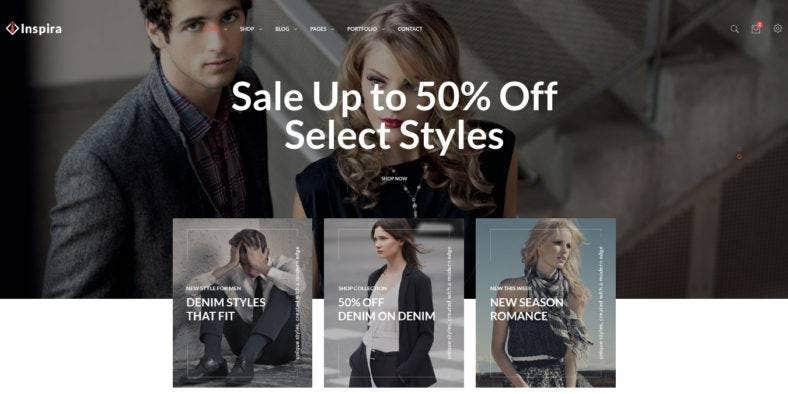 Inspire is perfect to build your online shops for fashion, accessories, books, gadgets, furniture, tools, and others as it provides 6 pre-defined home page layouts to make sure your website suits well with your business brand and product image. Last but definitely not the least is Gecko, a multi-concept and multi-style Coming Soon website template with a large selection of styles to choose from. It features 18+ template variations for every business niches such as business, restaurant, fashion shop, event, conference, racing, admission, etc. All options are visually stunning, fully responsive, and easy to customize. 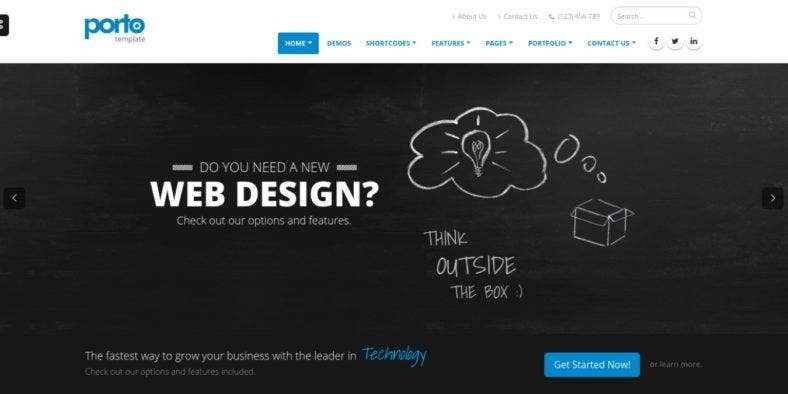 With this comprehensive selection of the best and top-class website themes and templates, we, here at Template.net, hope that you were able to find the perfect Web design tool to start and build your next Web project. As we have carefully selected these well-crafted website templates, we make sure that building a cool-looking website with amazing features and awesome functionalities is easy and effortless. 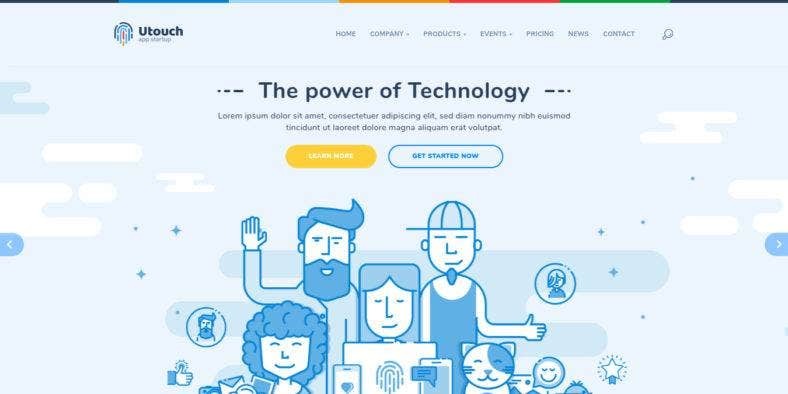 Even with much knowledge in Web design, this collection is comprised of great options that you can try and open your eyes to many possibilities that these templates can offer. 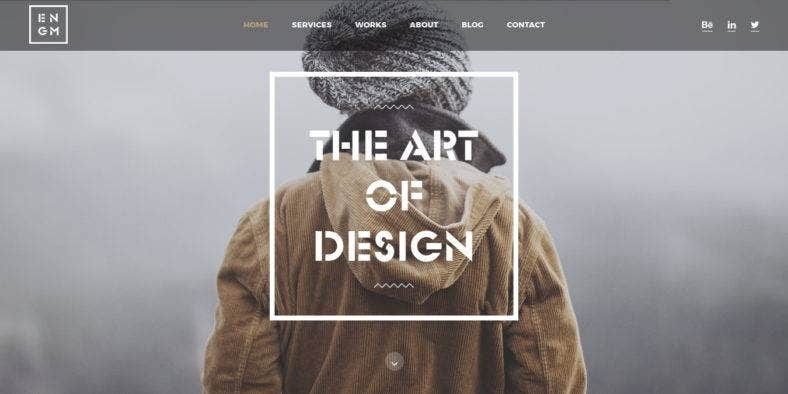 So make sure to grab one or more of these themes and templates, build your business, corporate, and even personal websites on it, and experience the amazing experience a great website could offer. For more ideas and inspiration, you can also check out our list of website themes for architecture as well as our selection of gorgeous website themes for weddings.